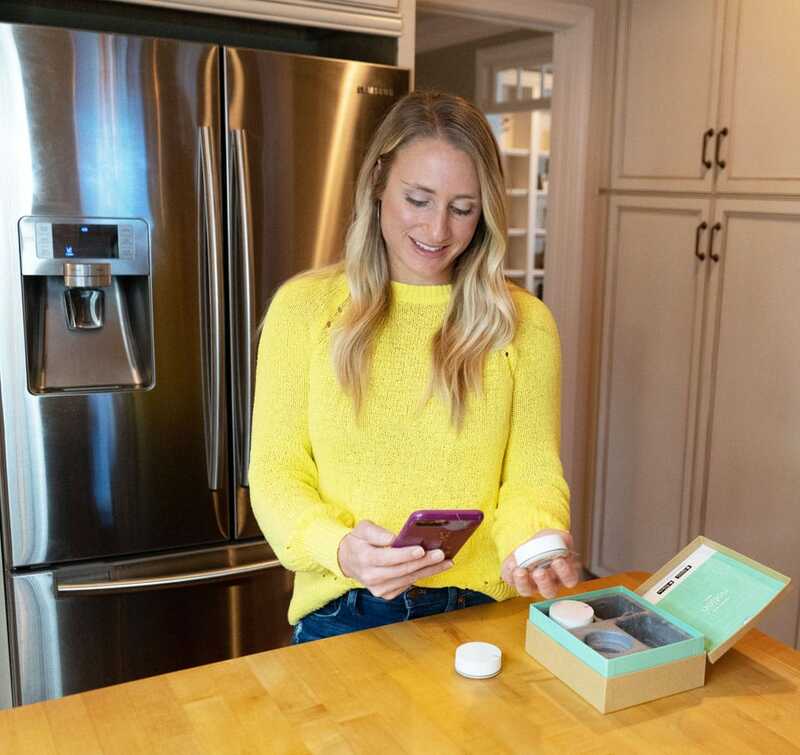 The Home Monitoring App You NEED to Know About | Pop Talk | SwatchPop! This post is sponsored by Notion, but all opinions are our own. If you've never had a water issue in your home, consider yourself lucky. 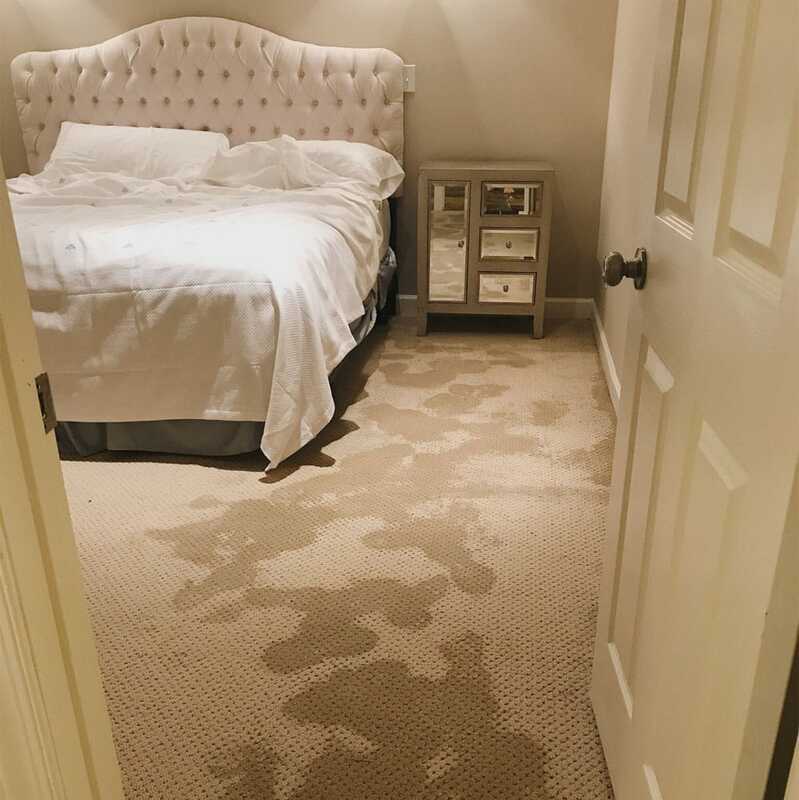 If you have dealt with flooding or moisture issues, then you know the enormous hassle and expense involved. 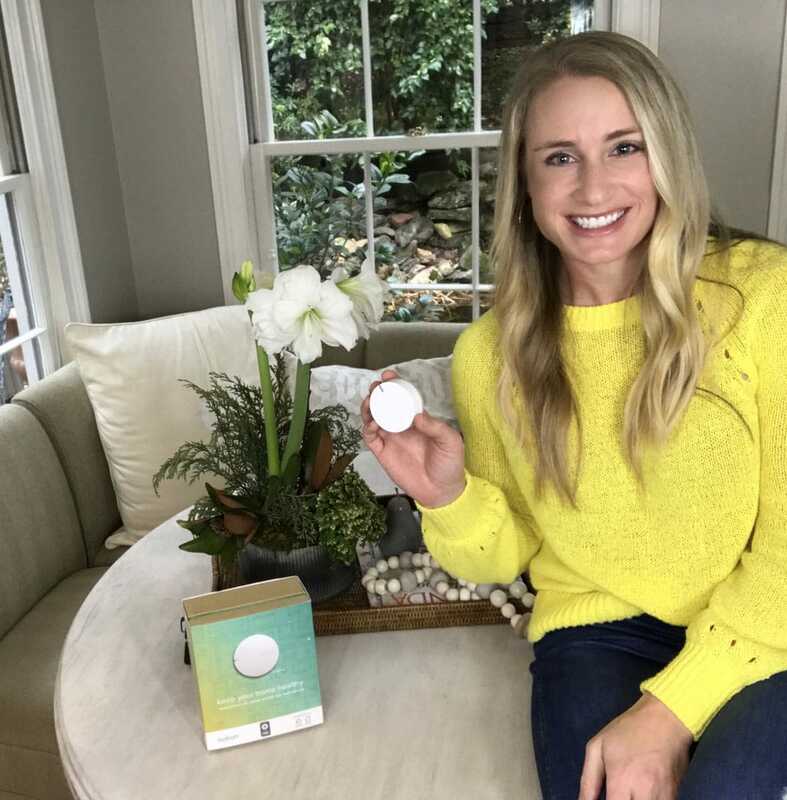 So, let me tell y'all about a little white circle that could have alerted my smartphone to the water in the basement (not to mention alllllll the other things this powerful little sensor can tell me about my home). 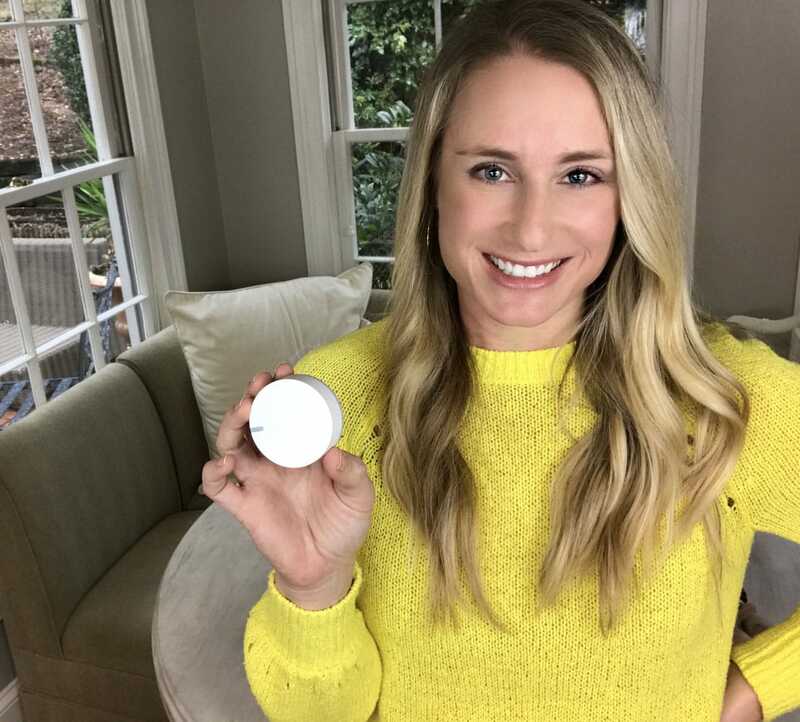 Notion is an app-based home security system that can monitor and alert you to things like moisture, sound, motion, and temperature. The flexibility and capabilities of this inconspicuous sensor are blowing my mind! Of course, as a designer, I love the fact that they're small and simple. Small but MIGHTY. The sensor's capabilities are just plain awesome. When we think about home monitoring, we think about open doors and windows, right? 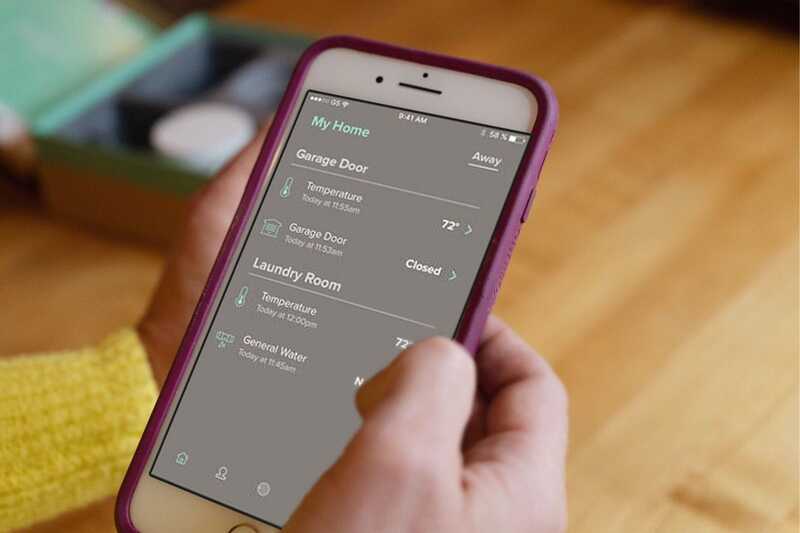 Well Notion can in fact monitor your home for open doors and windows, but it can do SO. MUCH. MORE. You pull out of your driveway and of course, you can't remember if you've closed the garage door. You open the Notion app and quickly confirm that the garage door is closed. Phew! You've left your neighbor in charge of getting your mail while you're away. 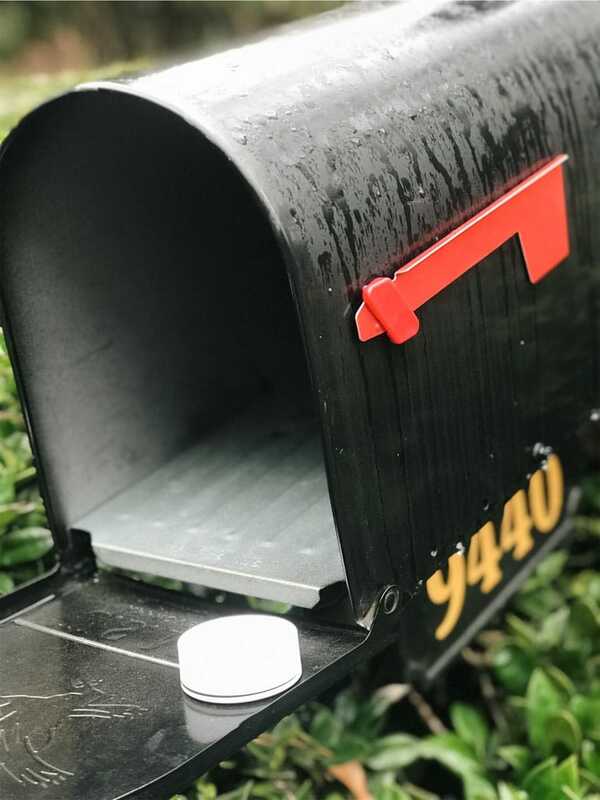 Before you go, you place one of the adhesive sensors to your mailbox so you're notified each time it's opened. Gotta love that peace of mind! What good is a fire alarm if there's no one around to hear it? 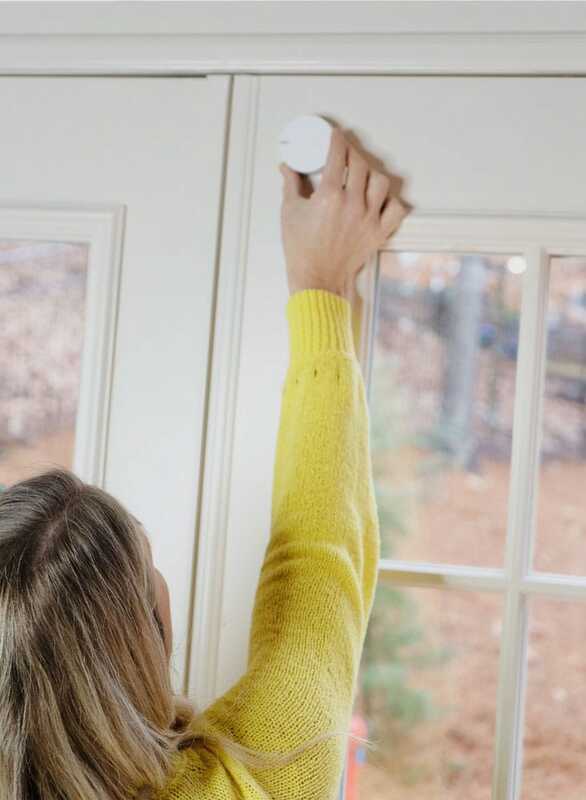 Notion will send an instant alert right to your phone if your fire alarm or carbon monoxide detector is triggered. 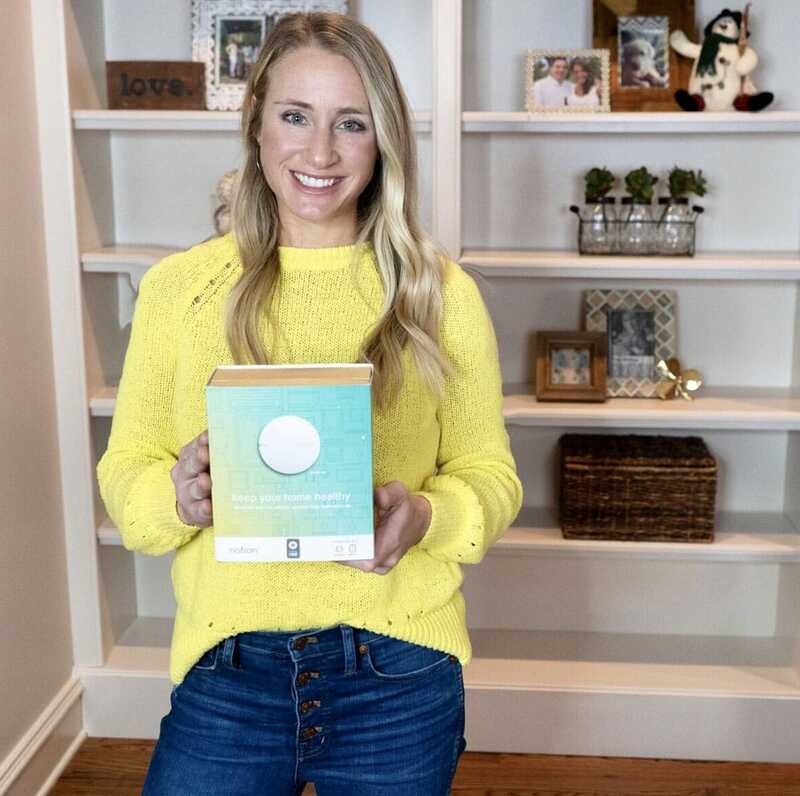 Liquor cabinets, gun safes, medicine cabinets...there are so many ways to use these sensors to keep your home and family safe. Setting it up is oh, so EASY! It took me about 15 minutes total. Whether you're home or away, these little sensors give you such peace of mind. Notion will be launching their pro-monitoring security very soon. Not only will they monitor your home for ALL.THE.THINGS...but they'll also provide a security system with the ability to send authorities to your home in the event on an emergency. And it get's better! Notion is offering SwatchPoppers an EXCLUSIVE DISCOUNT! Enter code: Pop15 at checkout to SAVE 15%!